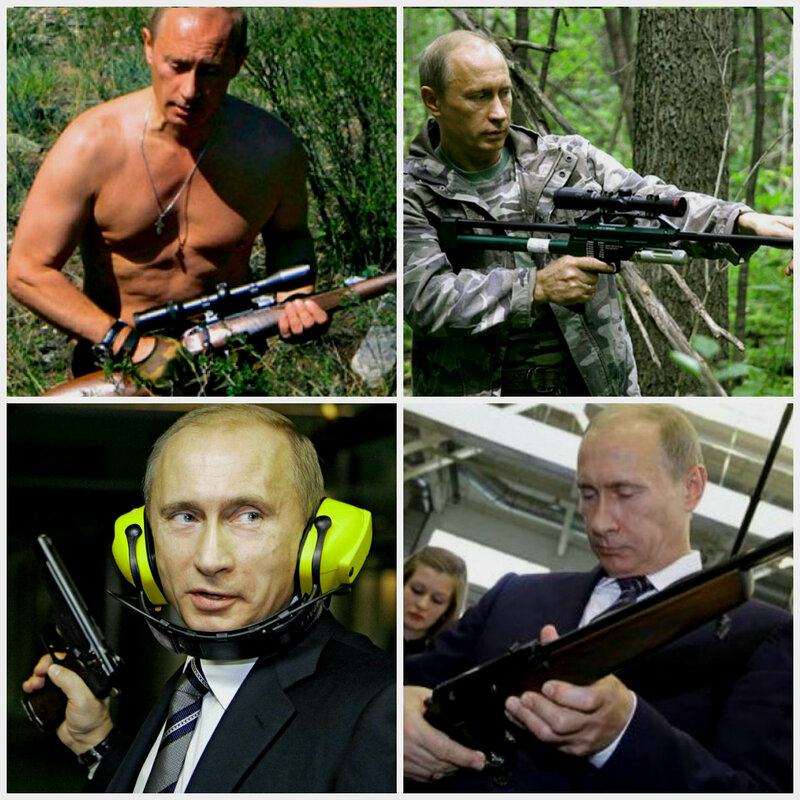 Putin Guns — Putin with Guns — People in the west love to see Putin in his macho image, e.g. with guns as it confirms to their stereotypes of the «ruthless Russian president». Vladimir loves to play with the West and enjoys when western media falls for his tricks. And of course what can be better than guns, sniper rifle and a naked torso. Эта запись была размещена в Putin и помечено как putin, putin guns, putin macho, putin with guns, putin with naked torso, putin with sniper rifle, vladimir putin with guns по admin (постоянная ссылка).